Welcome to Destination Tampa Bay. Destination Tampa Bay is the leading informational website that seeks to support Tampa Bay as the ideal destination for entertainment, sport, and other recreational activities. At Destination Tampa Bay, we aim to help all visitors and locals to the area get accurate information about the various events, sporting activities and tourist attractions that can be found in the area. 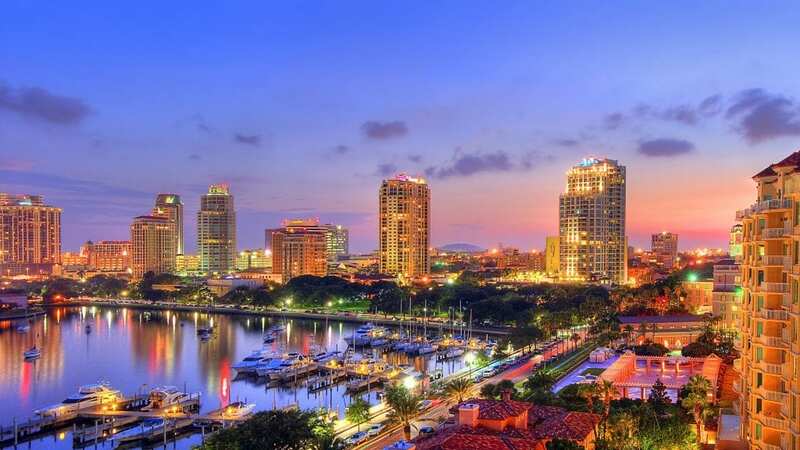 Destination Tampa Bay also collect, curate, and publish information about travel destinations, sporting events, and business deals that are taking place in the area. We bring you details of all upcoming sporting and entertainment events to help you stay up to date and plan your visit to the area well in advance. Similarly, you can use the details about traveling destinations that we publish to decide the specific locations that you would like to visit during your stay in the region. Our business-related information covers trends and new investment opportunities in the area. If you are keen on investing in the economy of the region, then you can benefit a lot from reading our detailed reviews about current and future market trends. Finally, we have special features on what is going on in Tampa Bay and general wellness. You can browse through our features to get additional information about the social and political issues taking place in the locale. Besides, our articles on wellness cover all matters related to your health and wellbeing to help you lead a healthy and productive life. St Petersburg – A Cultural Mecca on the Rise. Peter Max Art of Tailor Swift for Cover. Sharing His Success—That’s Bill Edwards. Jane Seymour : Artist, Actress, Author and More!. Peter Max Offers Tailor Swift for Cover. ZZ Top’s Billy Gibbons brings Perfectamundo.